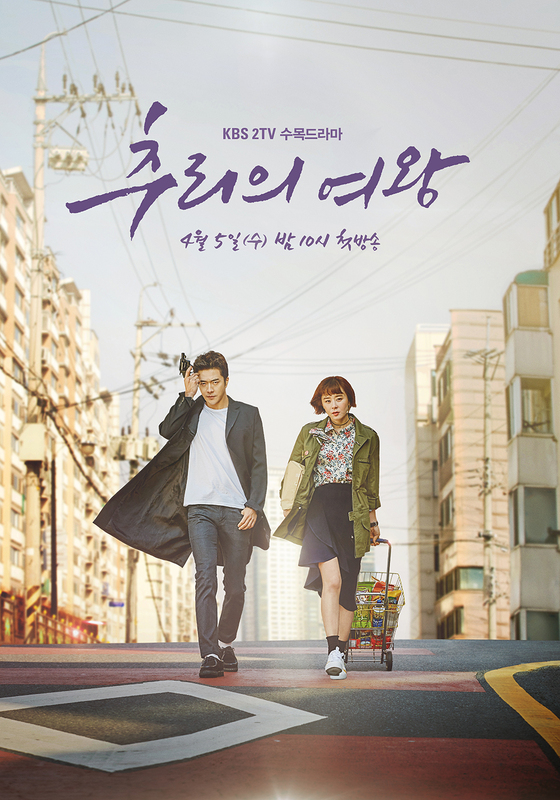 Plot: This drama tells the story of a prosecutor’s wife who’s always dreamed of being a detective. After actually solving a case, she ends up in an unlikely crime-fighting duo with a young police captain. 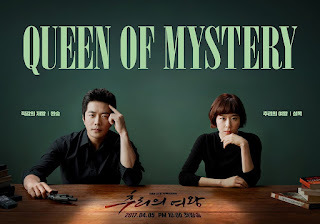 Personal Opinion: Although the description states that "Mystery Queen" combines mystery and comedy, the trailer made me feel that it might be more of a thriller. S. Korean have a long time addiction to crime thrillers and the plethora of similar productions and the plethora of similar production has been giving me some trouble lately. Perhaps this tendency is due to OCN currently screening many dramas. I just hope that the comedy will be as much as the mystery and the action. The ensemble cast and particularly Kwon Sang-woo, who knows to choose properly, suggest that this will be an excellent production. Plot: Cha Jin-Wook (Sung Hoon) is a son from a wealthy family. His family runs a large company. Cha Jin-Wook only pursues short term love. 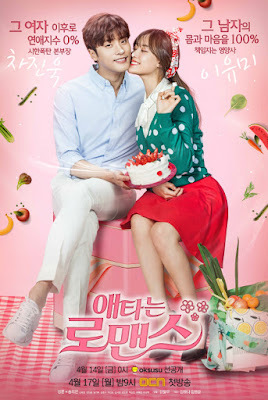 He meets Lee Yoo-Mi (Song Ji-Eun) and changes. Lee Yoo-Mi has never had a boyfriend before. Personal Opinion: OCN is now a major player in the drama industry, specialising in crime thrillers. This time, however, the channel's directors decided to make an exception with a romantic drama. The script seems rather simple, but the beautiful posters and the beloved Sung Hoon make me want to give a chance to this drama that I will watch with a light and pleasant mood. 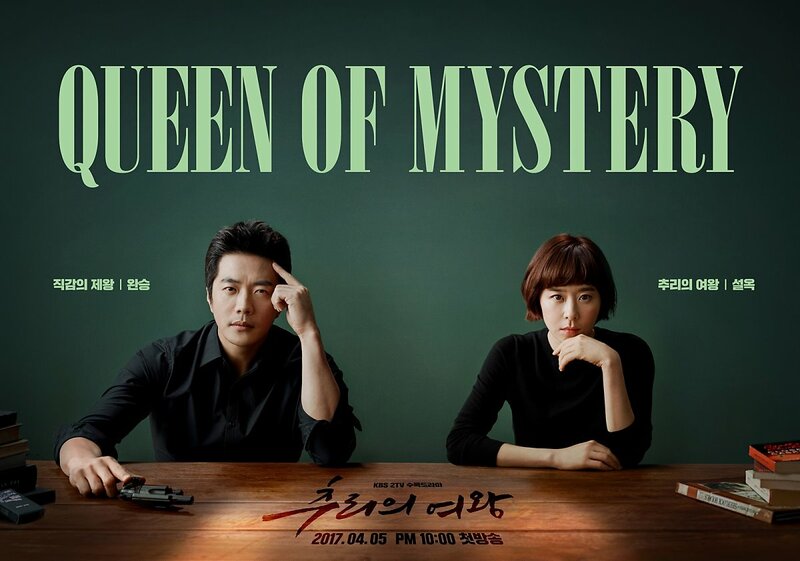 Plot:A longtime celebrity Yeo Woon-gwang (Park Sung-woong) suddenly has a need for a bodyguard and hires Kim Seol-woo (Park Hae-jin), a man trained in special investigations. 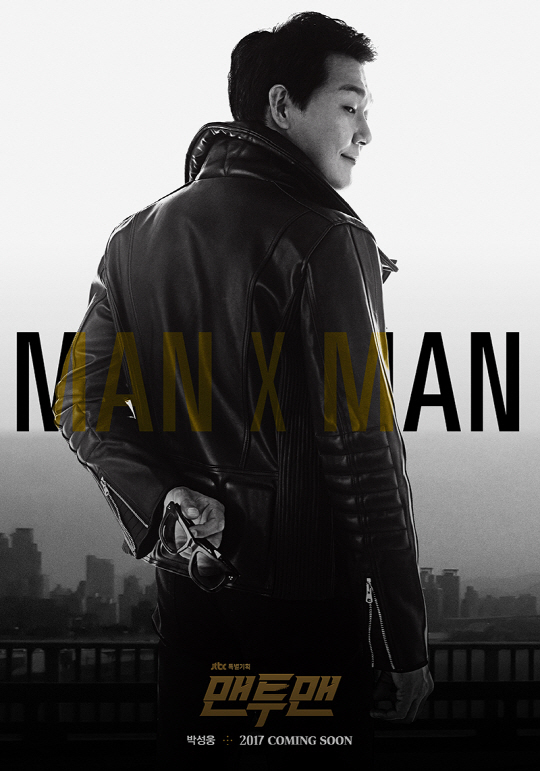 He’s described as a mysterious man of many talents, and the drama is about the twisty events they encounter and the budding bromance between the star and bodyguard.